The Office of Human Resources is an integral component in support of the University of Pittsburgh's Mission to advance teaching, research, and public service by promoting quality human resources programs and initiatives that enhance the University's ability to attract, develop, and retain an exceptional workforce. Working in collaboration with the University community, the Office of Human Resources, through the departments of Benefits, Compensation, Employee and Labor Relations, Organization Development, Talent Acquisition, and the University Child Development Center, is committed to a culture that fosters excellence through strategic leadership and service of the highest quality. Pitt is constantly developing strategies to improve and advance our mission for the future. The Plan for Pitt will help us accomplish and succeed as a community as we focus on enhancing our role in higher education. Explore the Plan for Pitt to see what's to come in the next five years. 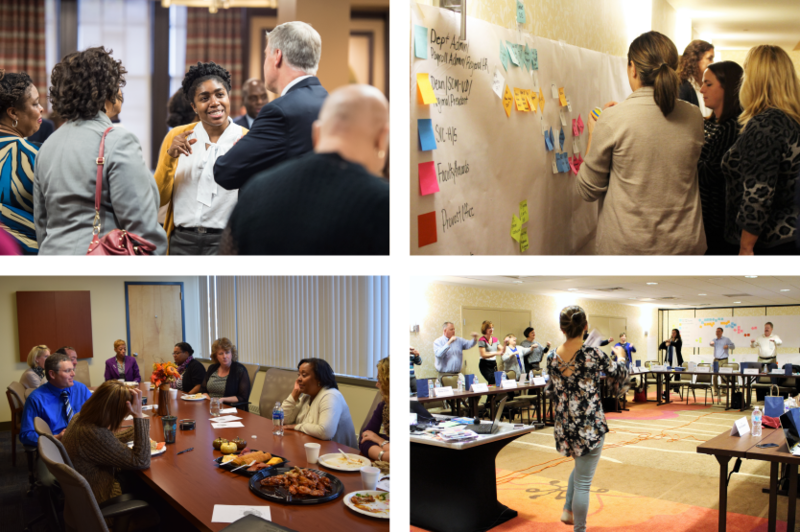 Exciting new projects and initiatives for the Office of Human Resources are on the way! These projects will help us define our Vision, Mission, and Strategic Priorities statement.